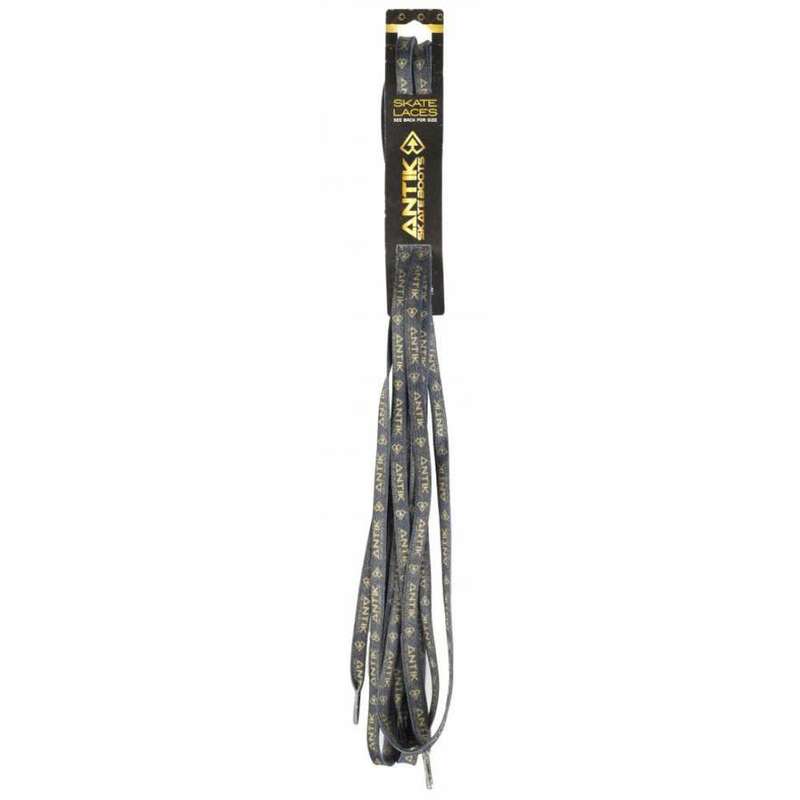 Premium Original ANTIK wax Laces in sizes: 72", 81", 100", 108" from ANTIK and GRN MNSTR! Original ANTIK wax Laces Available in sizes: 72", 81", 100", 108". 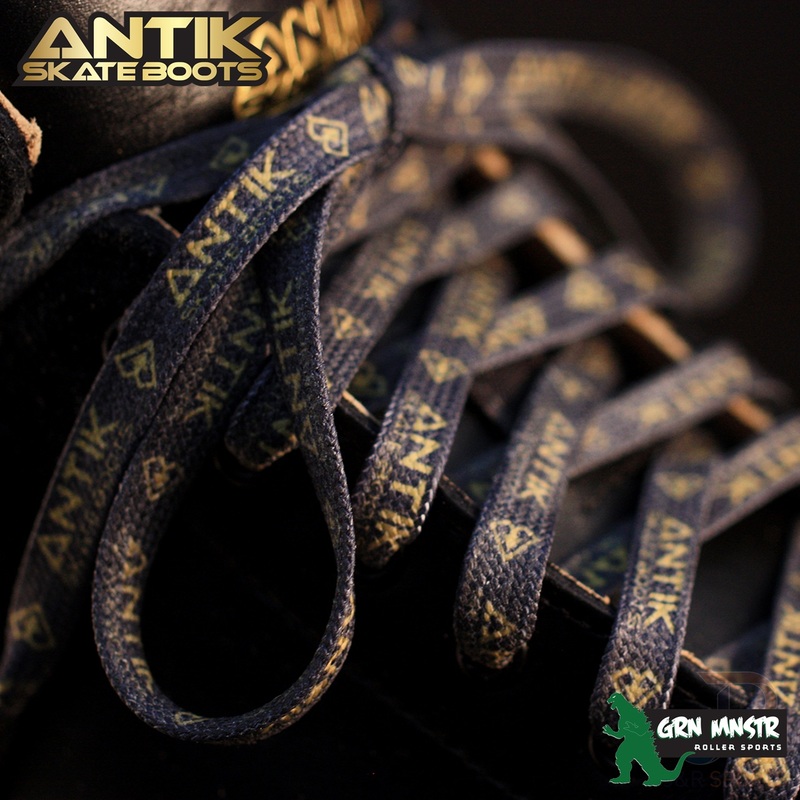 Premium RollerSkate Laces from ANTIK and GRN MNSTR ! Priced per pair of laces.